The personal injury attorneys at the Winston Law Firm have been serving clients in the Fort Lauderdale area and throughout the state of Florida since 1989. The firm is a civil litigation practice concentrating in the areas of wrongful death, personal injury, medical malpractice, and civil rights litigation. We work tirelessly to help injury victims get the answers they need and the justice they deserve. 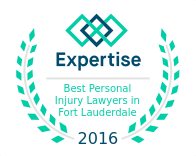 Our Fort Lauderdale personal injury attorneys have spent decades fighting for the rights of injured individuals and their families. Injuries often happen when you least expect them, in ways you could not have anticipated. A sudden, catastrophic injury can leave you feeling confused and helpless. In the days and weeks following an injury, victims and their loved ones may ask themselves: Why did this happen? Who is responsible? What should I do now? In many cases, the answers to these questions can be found with the help of a compassionate personal injury lawyer. To discuss your experience with our understanding and informed legal team, contact us today at 954-475-9666. 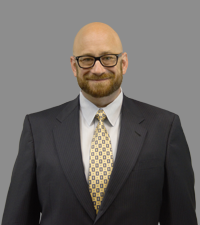 Andrew’s journey to becoming a personal injury lawyer began more than two decades ago, when he received his J.D. from Nova Southeastern University Law School. As a bright, ambitious young attorney, Andrew Winston gained diverse experience in Florida personal injury law while working as a lawyer at two Florida insurance defense firms and serving as a partner at a top personal injury firm. With Ms. Feder in your corner, you have someone who understands Florida personal injury law, knows how large insurance companies work, and isn’t afraid to battle against giant corporations if need be. She believes that everyone deserves fair and just compensation, and she will do everything in her power to make sure that you get it and that those responsible do not hurt anyone in this way again. At the Winston Law Firm our lawyers specialize in plaintiff litigation. 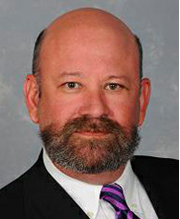 We represent the “little guy” against the “big guy” and work to get fair compensation for civil wrongs against victims. By constantly fighting for our clients and always going the extra mile, our attorneys provide legal representation that means that we are “actively working” for each and every client that we have. 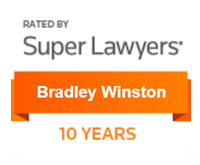 We understand how valuable your time is and are prepared to take your case where it needs to be. Our team is dedicated to the philosophy that a client that is not being serviced is a liability. You should not be forced to suffer an unnecessary length of time because of the inactivity of an attorney. Our team hopes to provide strong representation in order to get you a fair deal. We conserve our resources to offer each and every case the attention it deserves and will be by your side through every step of your case. 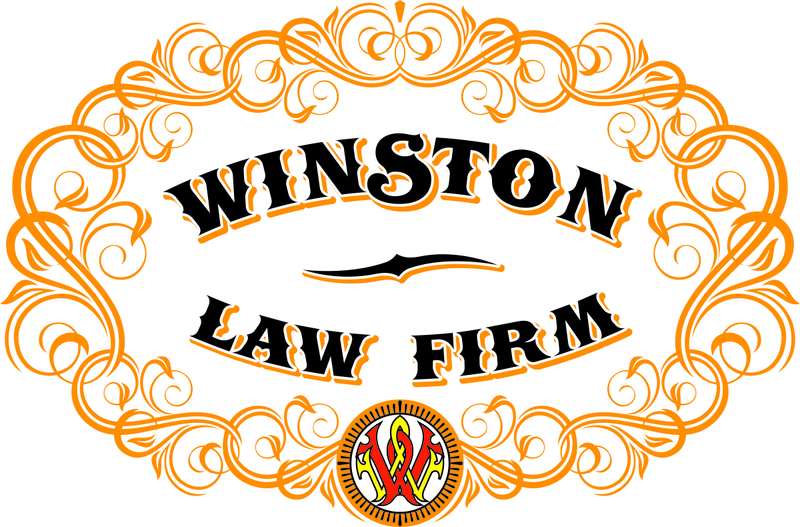 The attorneys of the Winston Law Firm firmly believe that each client deserves our full attention. When we take on your case, we are putting our resources and our reputation on the line. We welcome clients into our practice family and work to build the relationship necessary to get victims the compensation they need. This is your case and only you know what it will take to put the injustice behind you. We are here to help by providing you the information, resources, and experience you need to fight for compensation.